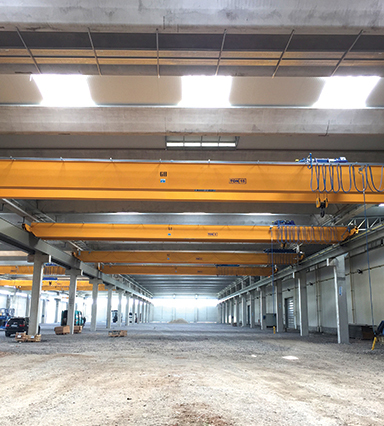 Specialized in supply, installation, repair & maintenance of overhead cranes, hoists and crane spare parts in UAE & MIDDLE EAST. 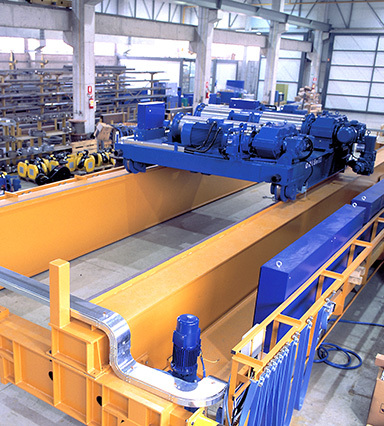 Trinity Mechanical Services (TMS) is an engineering service provider with three decades of experience in repair, reconditioning and manufacturing of critical mechanical components and assemblies. 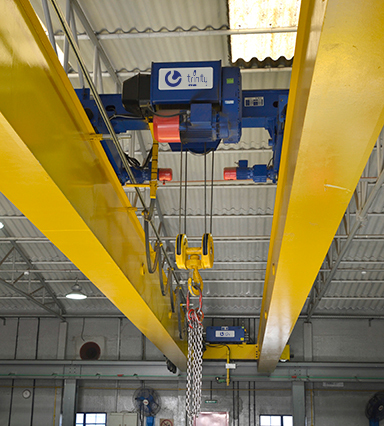 Since its establishment in 1988 as a machine shop, TMS has kept pace with ever changing requirements of diverse industries. 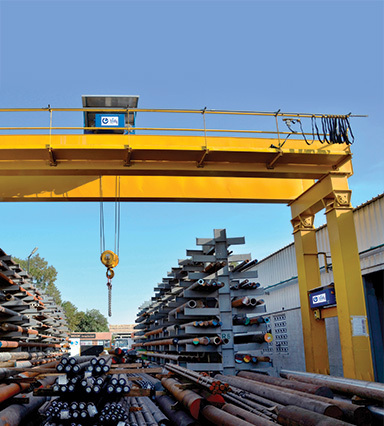 TMS’s purpose-built, state-of-the-art workshops are equipped with heavy and CNC machinery and a dedicated welding and fabrication yard that can handle large equipment and components. 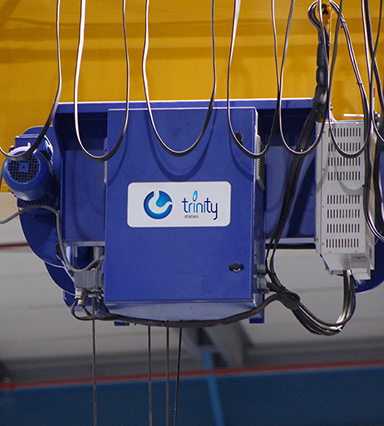 Trinity Cranes, the Material Handling Equipment (MHE) division of TMS, manufactures a variety of overhead cranes including bridge cranes, gantry cranes, workstation cranes, jib cranes, free standing cranes and crane kits, custom and standard wire rope hoists and end trucks.